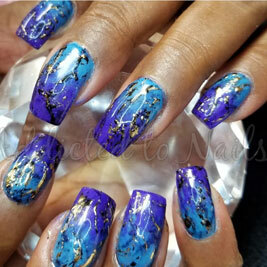 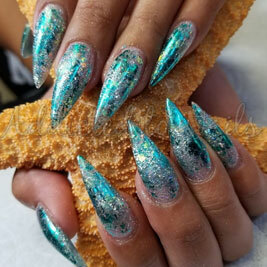 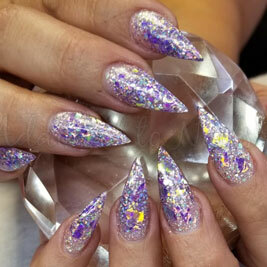 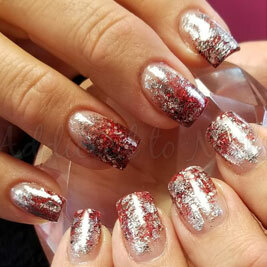 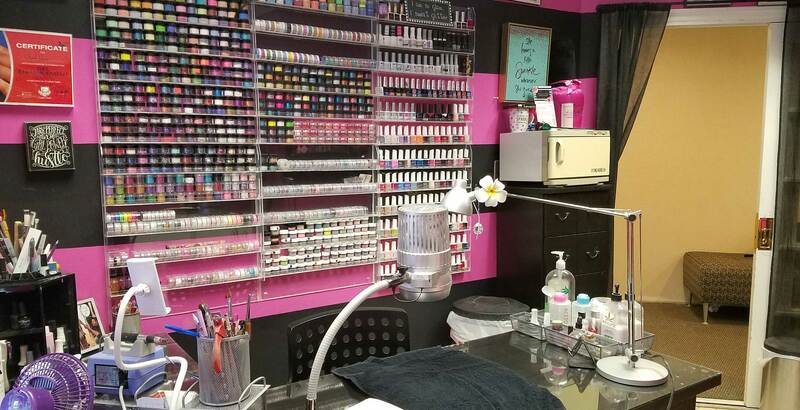 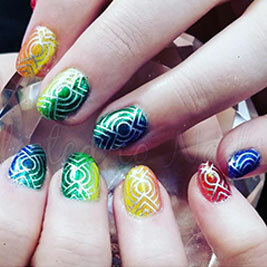 If you are looking for nails that get noticed and want to have nails that you love every time you get your nails done take a look at what we can do and book your appointment today. 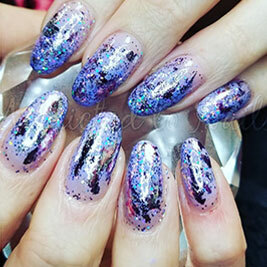 Never have lumpy bumpy or uneven nails again. 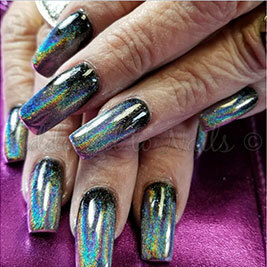 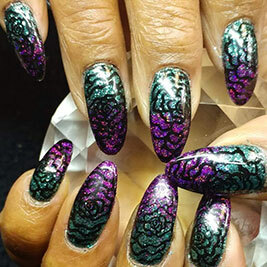 We specialize in nail enhancements and nail art that is designed specifically for you.